My oldest son is three and likes to be “really useful” like Thomas the Train. So he is always asking me how he can help. His favorite place to help out is in the kitchen. I have given him a few “chores” that he can do. He doesn’t do them every day. I try to keep it fun for him so he is more like my little helper. 1. Washing Dishes – When I have some dishes that I need hand washed, I fill one side of the sink with my dishwater and the other side with just plain water. He is in charge of rinsing the dishes and putting them on the drying rack. He loves doing this as it is fun to play in the water and we get the dishes done. 2. 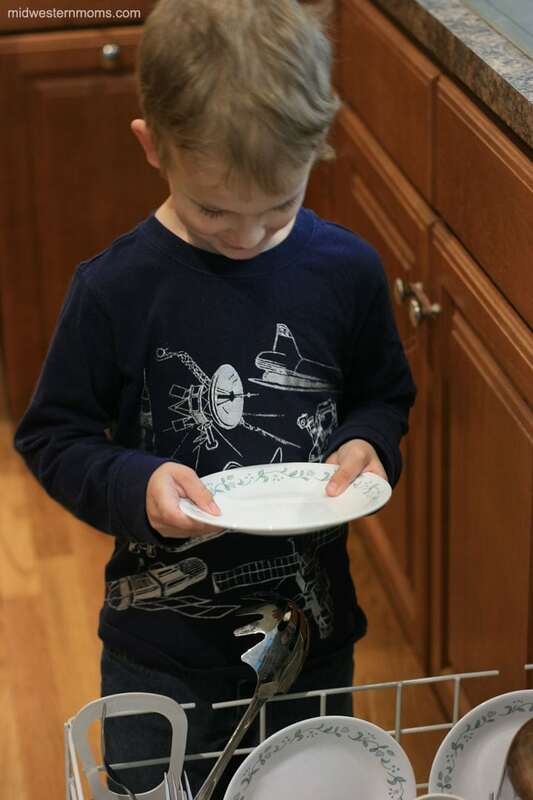 Unloading the Dishwasher – After I remove all the sharp objects from the dishwasher, my son will remove the dishes. He hands them to me so I can put them away in their rightful place. 3. 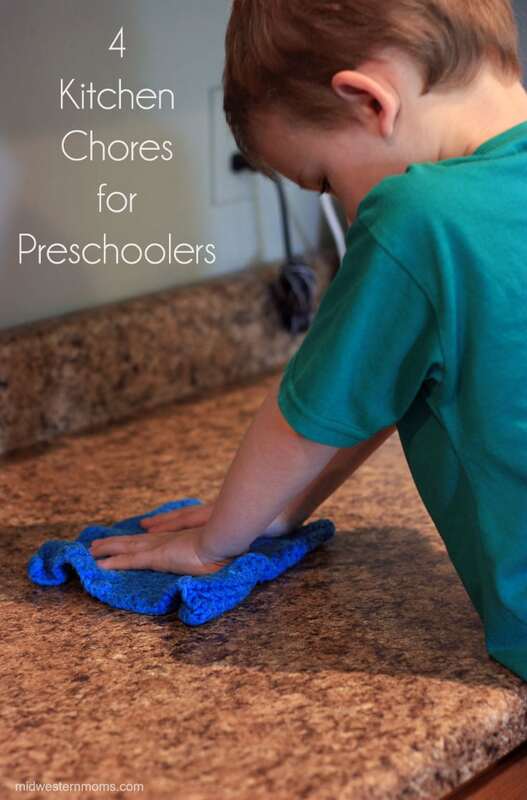 Wipe down the counters and table – I give my son a washcloth and he wipes down the counters and tables. I now use the Palmolive® Multi Surface cleaner on my counters. I prepare it according to the instructions and I allow him to use it on my kitchen counters. 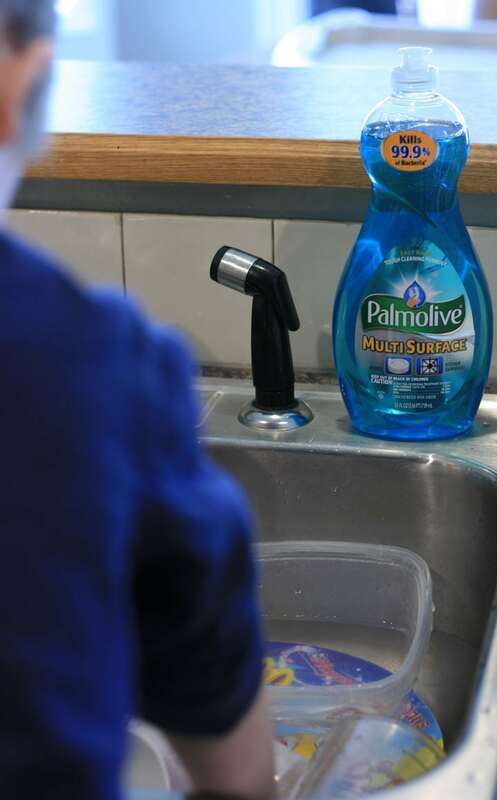 Using the Palmolive® Multi Surface has helped cut down on cleaning supplies. I can use it for both dish washing and cleaning. So nice! Palmolive® Multi Surface eliminates 99.9% of bacteria (*staphylococcus aureus, Salmonella enterica and E. coli ((157:H7)) from dishes and hard non porous kitchen surfaces. You can find it at Walmart with the dish soaps. 4. 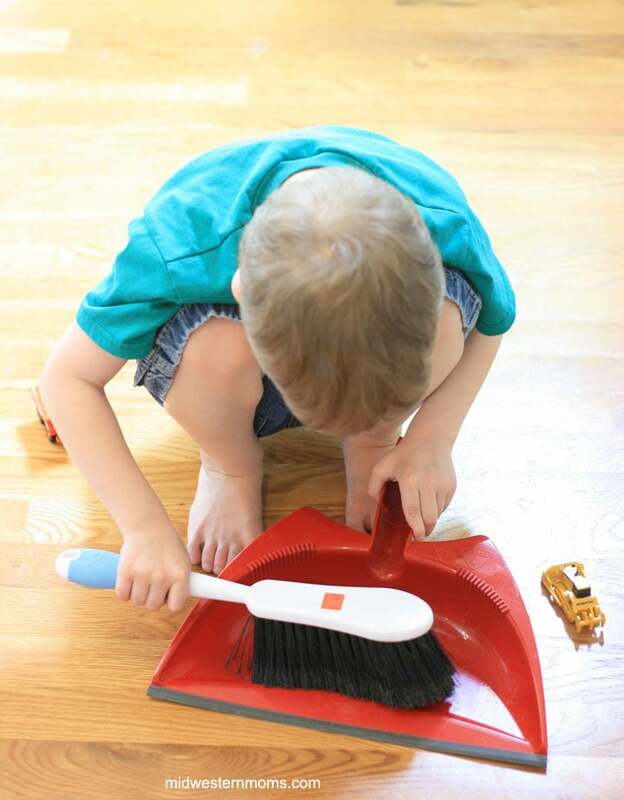 Sweep the floor – I usually do the sweeping but I let my son sweep the dirt into the dust pan and empty it into the trash. He patiently waits as I sweep and is ready to do his part when I tell him I am all done. I have a small dust brush that he uses to get the dirt swept up. Tell me in the comments how your Preschooler helps you out in the kitchen. 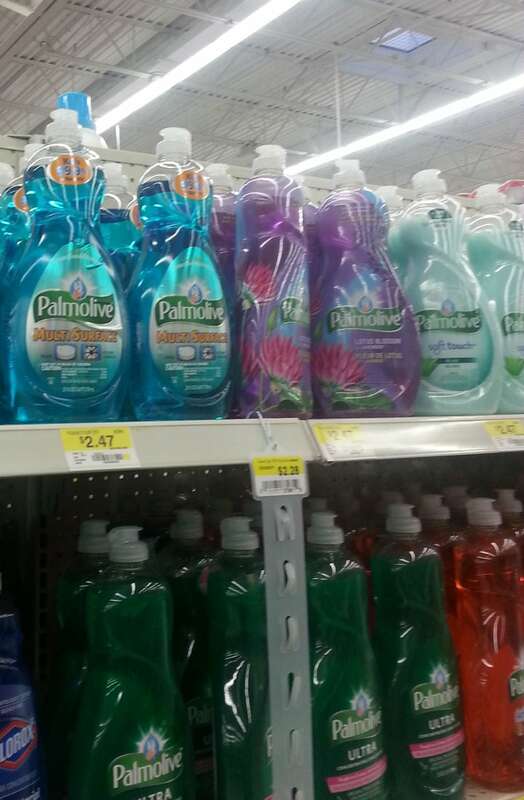 Be sure to visit Palmolive® Multi Surface for more information. These are great! My little guy loves to sweep. He got a broom for his birthday and loved it! I think he is ready to start helping around the house, and these are some great ways he can! Thanks for sharing! My (almost) two year old like to help in the kitchen too. It takes a bit more time, but he is so happy to help! I use to give my little one a butter knife to cut up things. Sure it was messy and took forever but she loved it. These are great ways to get the little ones involved and learning responsibility. I’m a fan of the gold star chart, tried and true! From the time my kids were 3, they all helped out in the kitchen. It may have been something as simple as putting napkins down on the table! Dropping in from Crafty Allie Link Up! I think it is so important for kids to help around the house. Great tips! When my grand baby was only 18 months, she would help me unload the dw. All good until the day I had a knife in there! So I had to learn to handwash the knives!